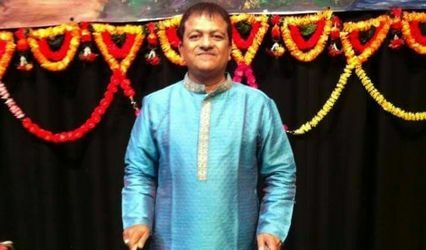 Samrat Band ARE YOU A VENDOR? 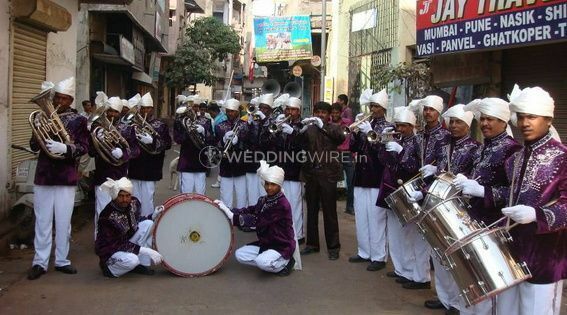 Samrat Band, with its experienced group, provides an array of services for weddings. 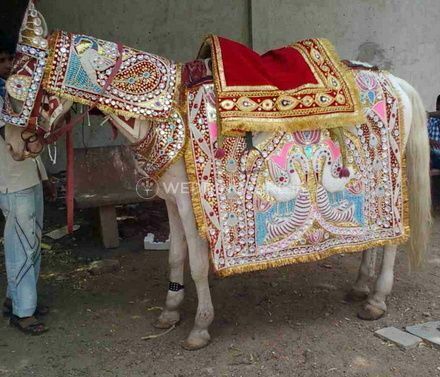 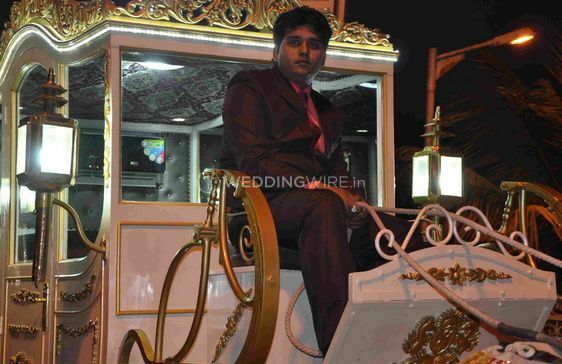 The company specialises in arranging all the accompaniments that you need for the baraat. 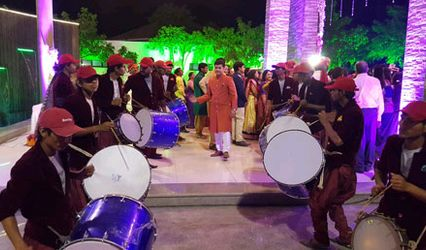 Whether it is the band, the baggi or the ghori, the team offers a wide range of customised solutions that you can select so that your family and friends enjoy the nuptial celebrations. 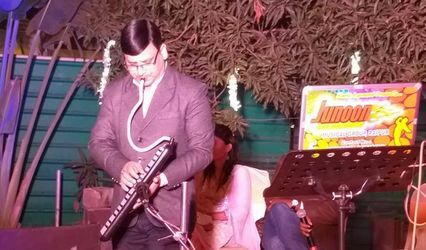 The company has a 51-member band equipped with a variety of musical instruments and sound systems to entertain the guests with both folk and western music. 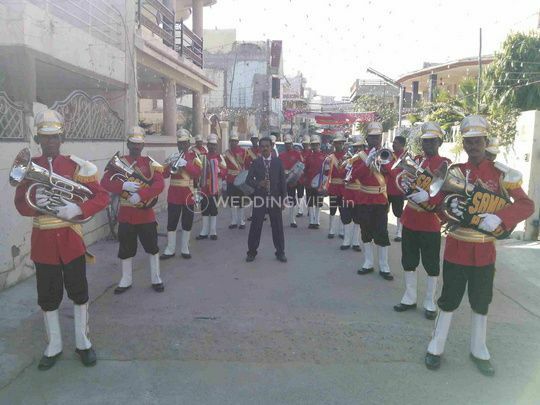 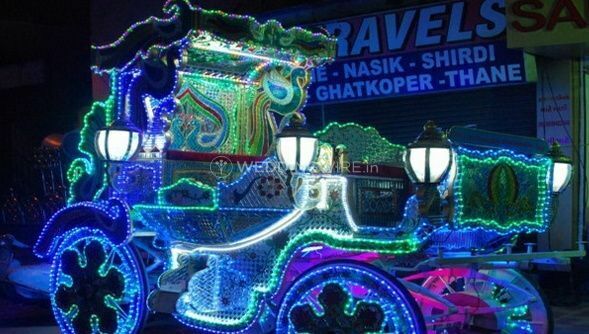 It also provides a range of options for having fun on your special day with dhols, trumpets and shehnais that matches the tastes of your near and dear ones. 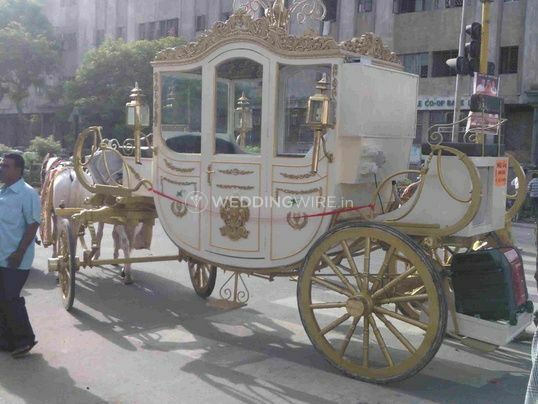 If you are looking for a white dicco baggi or one with fancy lighting, the staff can arrange the same for you.